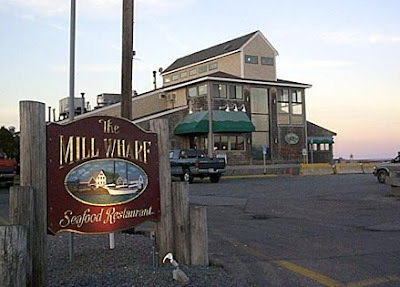 (Reviewed September 16th 2008) Mill Wharf is a place I feel deeply attached to as I have enjoyed snacks here often during my annual trips to New England. 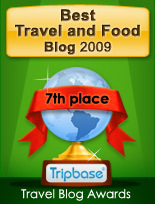 I happy to say that it still holds the standard. Dining at Mill Wharf is a treat - try it!! Mill Wharf has a stunning location, as it rests by the scenic Scituate harbour with a beautiful view to the sea. The low score is due to the fact that Scituate is hard to get to, as long as you do not have a car available. 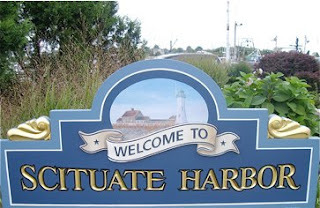 Scituate is located 30-40 minutes by car south of Boston. Until recently the only public transportation available were buses driving to and from Boston during peak hours. Now you may take the new suburban rail line to Greenbush, but you are still a 3o minute walk to Scenic Scituate. Good service from a professional staff. 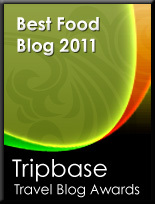 You do not have to wait unnecessarily for either the food or to get the bill. 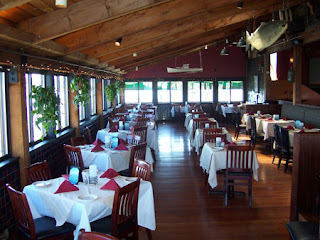 Mill Wharf has a charming interior with a distinct maritime character. An open construction in light wood. The restaurant has two levels with a bar in the centre. 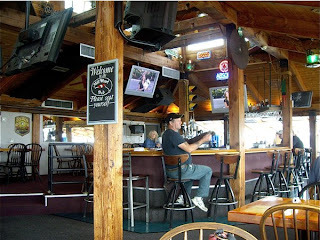 The interior is given added charm by all sorts of nick-nack on the walls. You sit comfortable by the table and there are generous space between the tables. No tables are set, you are given cutlery and napkins when food is served. I ordered Caesar Salad priced at $6,95 with added anchovis ($0,50) and grilled prawns ($6). The total price included tip is $18,85 or €13,30. Very nicely presented. 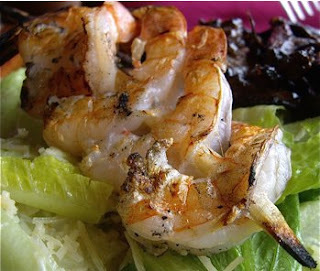 A large portion as always, delicious lettuce with one skewer with four large prawns. Delicious texture, - very fresh, crispy lettuce - prawns perfectly cooked, crispy and succulent. Great balance in seasoning and taste. An aromatic caesar dressing, added character with freshly grated parmesan cheese and salty anchovis. Sweet and mild prawns. A good, well balanced meal, all in all. What to drink. Some would buy a glass of white wine - I chose a pint of Samuel Adams Boston Ale, served fresh from the bar. Well carbonated and chilled, with a slightly sweet taste. A definite winner for a late summer lunch.